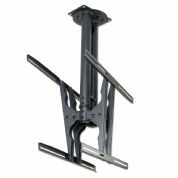 Ceiling Mount with Adjustable Drop Up for Displays up to 46"
Ceiling Mount with Adjustable Drop Up for Displays up to 65"
Double Ceiling Bracket Kit up to 46"
This double ceiling mount is ideal for Displays Up To 46" / 50kg on each arm. 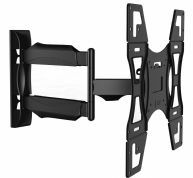 Extra strenght wall mount bracket for LCD displays from 22" to 46"
This bracket comes with a tilting mechanism which can be used to angle the Screen up and down by 15° to have the ideal viewing angle. 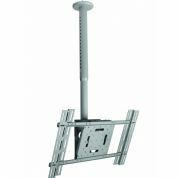 Floor Stand for Advertitsing Displays from 15" to 82"
This Floor stand are specially designed for Displays in all dimensions. 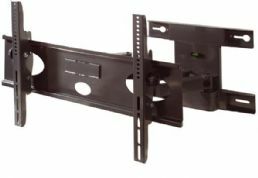 Large Swinging Screen Bracket from 40" up to 65"
Dual arm swinging bracket for the ideal screen adjustment. 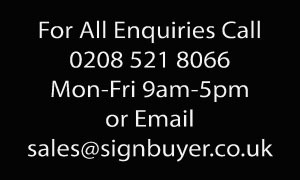 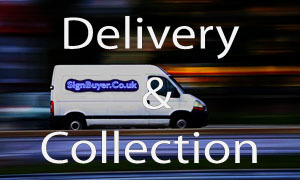 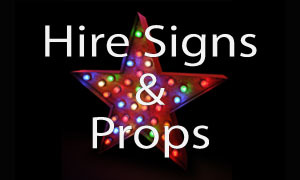 Swing arm for Displays from 10" up to 19"
This swing arm ideal for the smaller Advertising Displays. 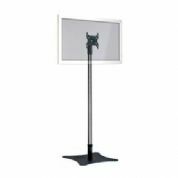 Swing arm for Displays from 24" to 46"
This swing arm ideal for Advertising Displays with almost all VESA holes. 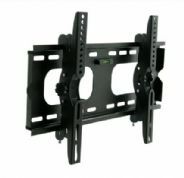 Wall mount bracket for LCD displays from 15" to 24"
Universal LCD mount. 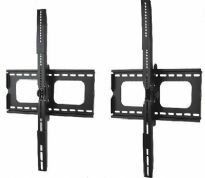 For Vesa mounting 75MM X 75MM / 100MM X 150MM / 100MM X 100MM / 100MM X 200MM / 200MM X 200MM. 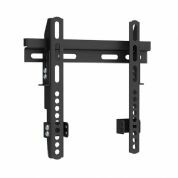 Wall Mount Braket for Displays from 55" up to 82"
This wall-mount bracket are specially designed for Displays larger than 50-inch to handle the extra width/height.